Fairfield County Bank offers Home Equity Programs for the convenience of an instant cash reserve to assist with virtually any of your financial goals. Make the advantage yours by using the available equity in your home when and how you want. 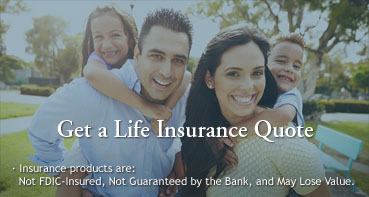 Once you qualify, simply use any amount up to your approved credit line limit. 3 Ways to Connect with Us! Visit one of our conveniently located branch offices! Discuss your financial goals with one of our local lending experts to determine the product that is best fit for you! *Advantage Home Equity is valid on lines of credit of $50,000 to $500,000. The Advertised Rate is a variable rate equal to Prime (as stated in the Wall Street Journal) minus a margin of 1.00%. $35,000 minimum draw is required at closing. The Advertised Rate is available to borrowers who have an automatic loan payment set up from a checking account maintained at Fairfield County Bank. If the automatic payment is not maintained for the term of the loan, the interest rate will be Prime plus a margin of 0.50%. The draw period is 5 years and the repayment period is 20 years. All loan approvals are subject to Fairfield County Bank current lending guidelines; loan amount and property value; credit worthiness and underwriting. 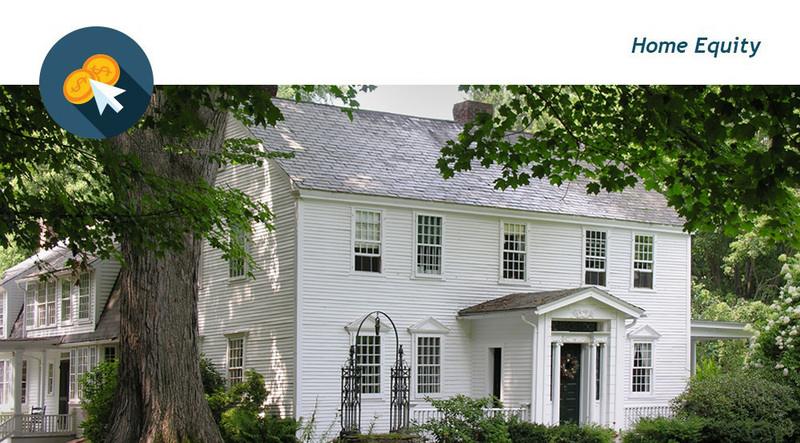 Property must be a primary residence and is only available for Connecticut properties. Property insurance is required. Annual fee to maintain the HELOC is $75 per year and is waived the first year. Early termination fee of $1,000 applies if the home equity line of credit is closed within the first two years. Annual Percentage Rate (APR) as of 12/20/18 is 4.50. Maximum lifetime APR is 18.0%. An annual “non-usage fee” of $100 will be charged if the line of credit and the outstanding principal balance of this line of credit is zero throughout any loan year. Offer is subject to change and can be withdrawn without notice. For more information about our Home Equity programs, call us at 203.431.7431 or toll-free at 877.431.7431 or request more information. Want more information on our Home Equity Line of Credit? One of our local lending specialists will contact you shortly.